Filiz Özdem (Bakkalbaşı) (born Istanbul, July 19, 1965) after graduating from the Istanbul-Italian Lycee, completed her undergraduate studies in the Philosophy Department of the College of Literature, Arts and Social Sciences at Istanbul University and then continued in a graduate program in the same department. Her poems, articles, essays and translations have been published in newspapers and magazines such as Sanat Dünyamız, Cogito, Kitap-lık, 4. Kat, Varlık, Milliyet Sanat, Express, Atika, Aykırı, Edebiyatta Seçki, Edebiyat-Eleştiri, Evrensel Kültür, Şiir Oku, Eşik, Varoş, Cumhuriyet, Radikal, Pazartesi, Söz, Akşam-lık. She contributed translations to Nobel’li Şairler Antolojisi (An Anthology of Nobel Poets) and articles to Yemek Kitabı-Tarih Halkbilim Edebiyat (Cookbook – History Folklore Literature) and İstanbul Sokakları / 101 Yazardan 100 Sokak (Istanbul Streets / 100 Streets from 101 Writers). 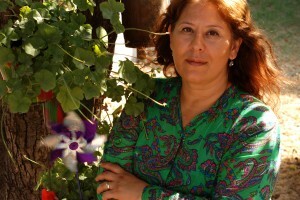 She is the author of nearly twenty catalogue entries about painters, published by the presses of the Maltepe Art Gallery, the Milli Reasürans Art Gallery, the Sevimce Art Gallery and Artisan Art Gallery. She has also translated the works of Pier Paolo Pasolini, Luigi Malerba, Italo Calvino, Edmondo de Amicis and Carlo Collodi into Turkish. 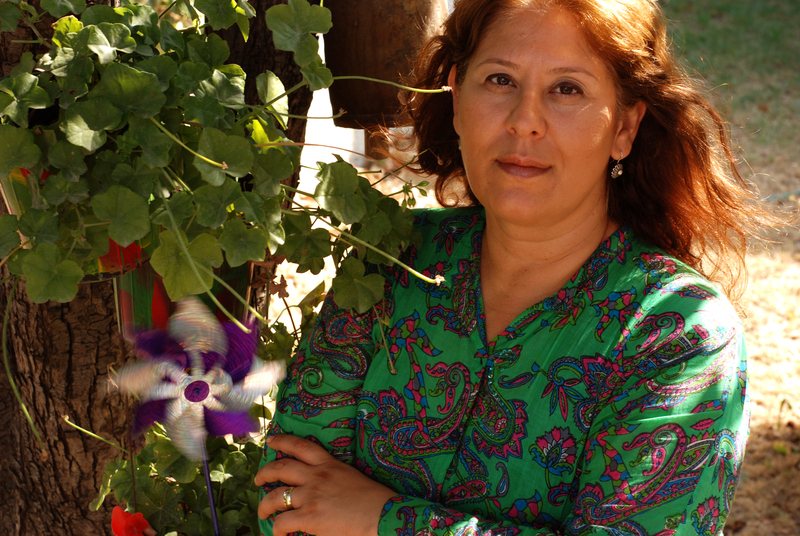 She has also prepared monographies of several Turkish cities and is one of the prominent writers in children’s literature.